The Northeast of the United States is a perfectly location to delve deep into the history that built this country, all while experiencing the conveniences of modern life. 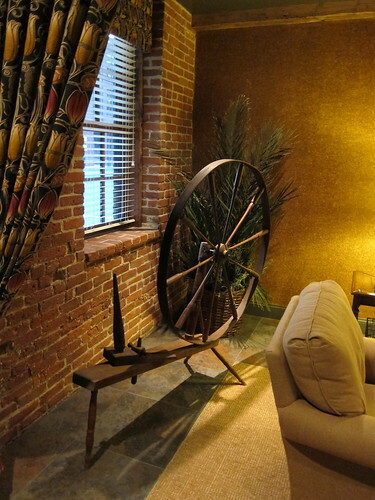 Step back into history and explore this country’s deep roots, all while enjoying comfortable accommodations and amenities. 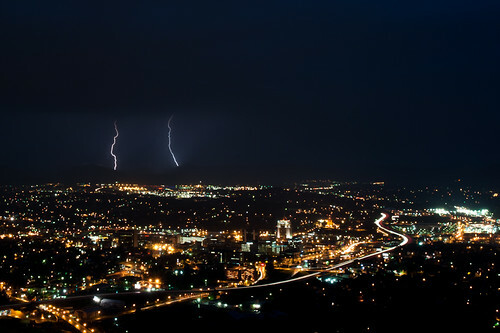 Roanoke, VA. for instance, is now well-known as a major adventure area located scenically in the Blue Ridge Mountains. And yet many do not know that the city was a major hub for Great Wagon Road — one of the most heavily traveled roads of the eighteenth century. While there, consider the Hilton Garden Inn for your accommodation. After a day of touring the Virginia Museum of Transportation or taking the Blue Ridge Parkway scenic drive, relax in this hotel’s indoor pool and spa or dine in the top rated restaurant. If you are looking to visit a truly unique spot in United States history, check out Lancaster, Pa. Lancaster famously served as the capital of the country for only ONE day during the Revolutionary War and now boosts more public outdoor cameras per capita than any other city. Both facts are impressive in their own right! 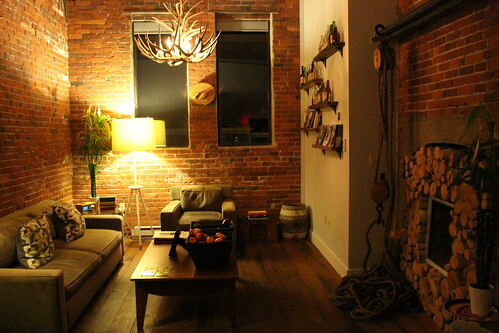 While keeping with the unique and unusual perspective, consider staying at the Cork Factory hotel, which was converted from a 19th-century factory and is located close to downtown. Atlantic City, NJ. is a popular vacation destination, but did you know there is more to do than gamble? 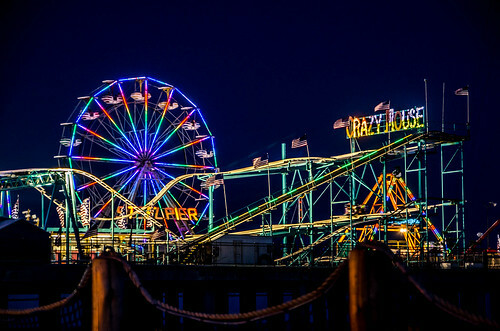 In the roaring 20s, the Steel Pier was a hotbed of entertainers from The Rat Pack to the Beatles. Although it was destroyed by fire in the 1970s, developers have revived the Pier to its former glory. If you are looking for a hotel that’s a bit more glamorous, perhaps The Revel is right for you, with its floor-to-ceiling windows overlooking the windswept beaches. It’s also within walking distance of this famous pier. In 1774, Paul Revere rode to Portsmouth, NH, warning that “The British are coming.” Relive this amazingly history for yourself while staying at the Ale House Inn. Formerly an 1870s factory building, the Ale House is ideally situated 5 minutes from Prescott Park and the Market Square. It retains its authentic charm, all while offering up all the modern amenities needed for a comfortable stay. Finally, consider scenic Bar Harbor, ME., a well-known getaway for the rich and famous. Once the summer home of much of high society’s elite crowd, Bar Harbor was often frequented by the likes of the Rockefellers and Vanderbilts. Residing next to Acadia National Park, Bar Harbor offers up a touch of old money history with endless outdoor activities. 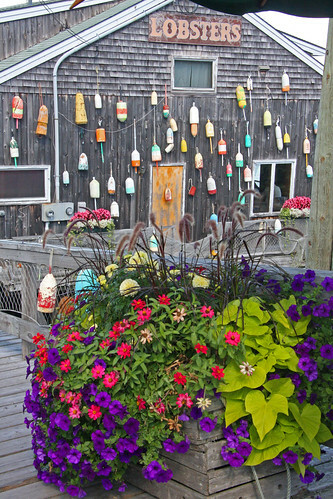 In keeping the history alive, consider a stay at the historic Shore Path Cottage. Built in 1880, this lovely bed & breakfast once housed many of America’s wealthiest citizens. Family owned and operated, The Shore Path Cottage is ideally situated for both city sightseeing as well as more rural hiking. The historic Northeast United States is brimming with vacation possibilities. Whether your interests lie in the Revolutionary or Civil Wars, modern shopping and attractions, or outdoor activities, there is something for everyone. Disclaimer: This post was originally published on The next big adventure on 29th March 2016.